Home > Sweepstakes > Sweepstakes: Mountain Bikes, Pet Food for a Year, & More! 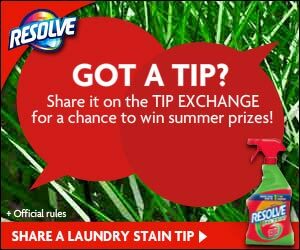 Sweepstakes: Mountain Bikes, Pet Food for a Year, & More! If you find some free time this weekend, try your hand at entering these sweepstakes. I always like the variety in prizes, this week you can win everything from an iPad to the extremely useful free pet food for a year. Feel free to leave a comment and share if you know of any more sweepstakes!